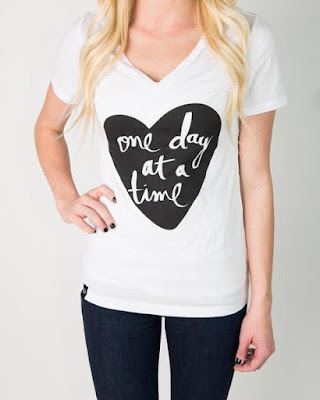 Right now at Cents of Style you can get one of their new shirts the "One Day at a Time" graphic tee for $15.95 and free shipping. Be sure to use promo code ONEDAY16 at checkout. Offer ends October 5th.